LEMUR DOLLS : Plush models of lemurs, Aye-aye, and Sifaka. 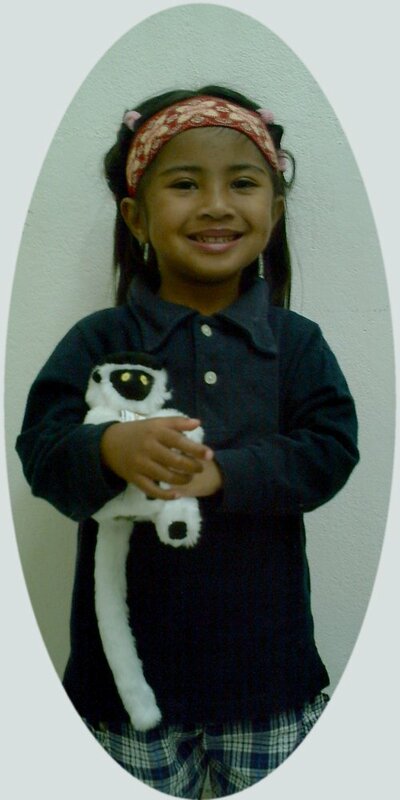 Click here to see what LEMUR PLUSHES and KEYCHAINS can be ordered by email. Lemurdolls are plush models and keychains depicting authentically many of the lemur species from the island of Madagascar. those graceful Sifaka, and the pretty Ring-tailed lemurs. Click here to see what LEMUR PLUSHES TOYS and KEYCHAINS can be ordered by email.